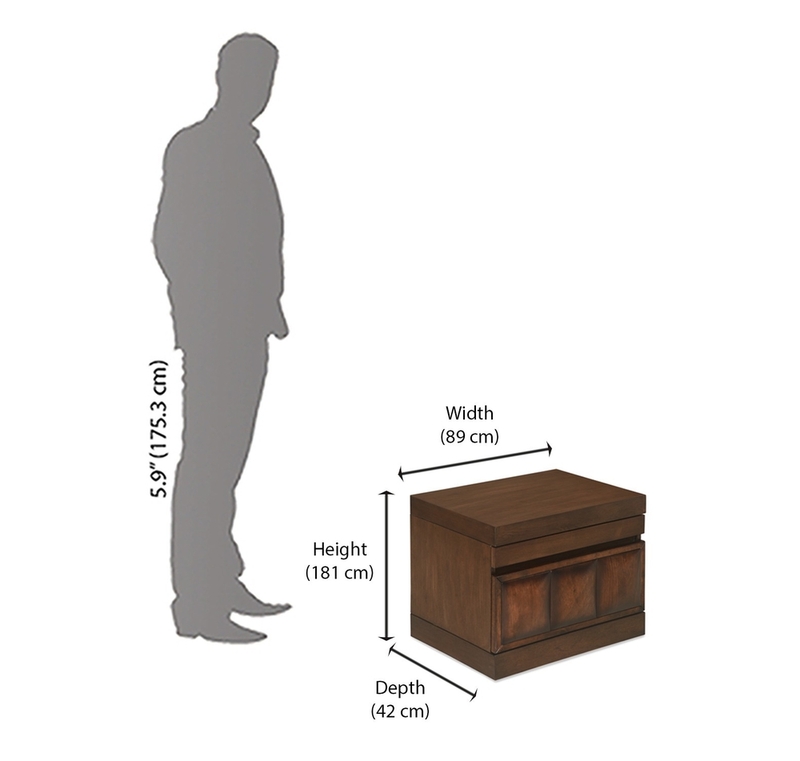 Here’s a small ‘great’ nightstand. It is small things that come together to complete a home. Place the David nightstand by the bed. It can hold the night lamp, alarm clock, your phone and reading glasses, too. The compact drawer is roomy enough for your essentials such as medicines and books. The dark walnut finish given to engineered wood lends itself well to all kinds of décor styles - modern, contemporary and transitional. Bring it home and enjoy the small things.